Arto S is a spacious, stylish cross-body shoulder bag that's full of handy features. This cute little women's shoulder bag is light to carry with a roomy interior and plenty of zipped compartments for on-the-go convenience. 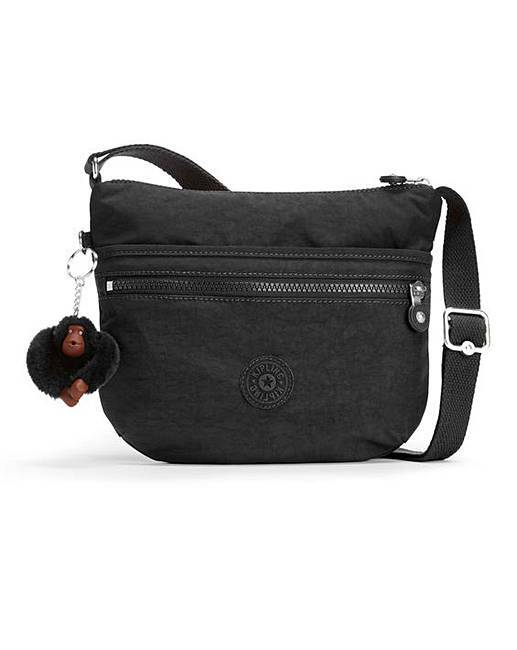 Designed for leisure, the Arto S also features a useful key clip, durable water-repellent finish and an adorable Kipling monkey pompom too! Wear the adjustable strap across the body or drape it over the shoulder and enjoy your day in style.